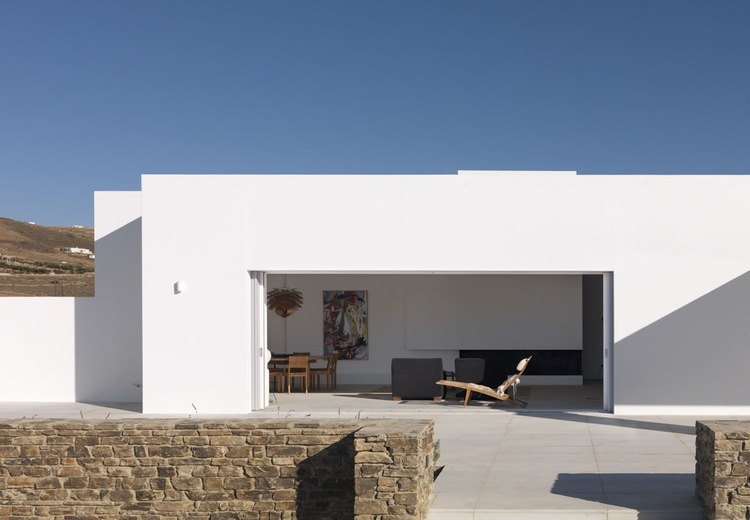 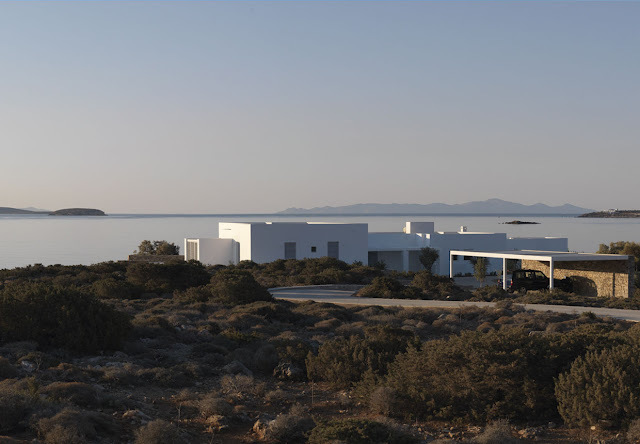 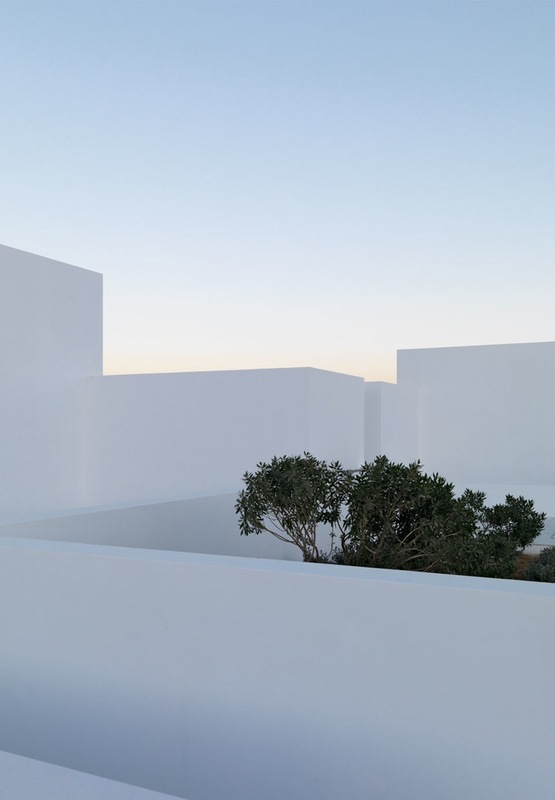 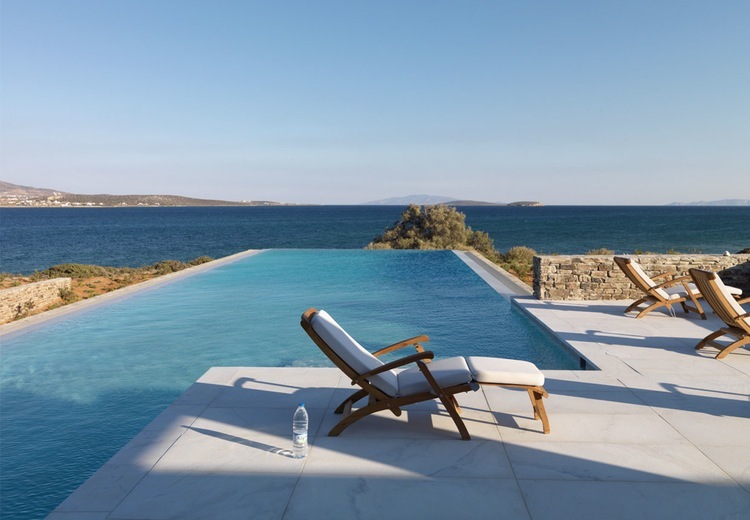 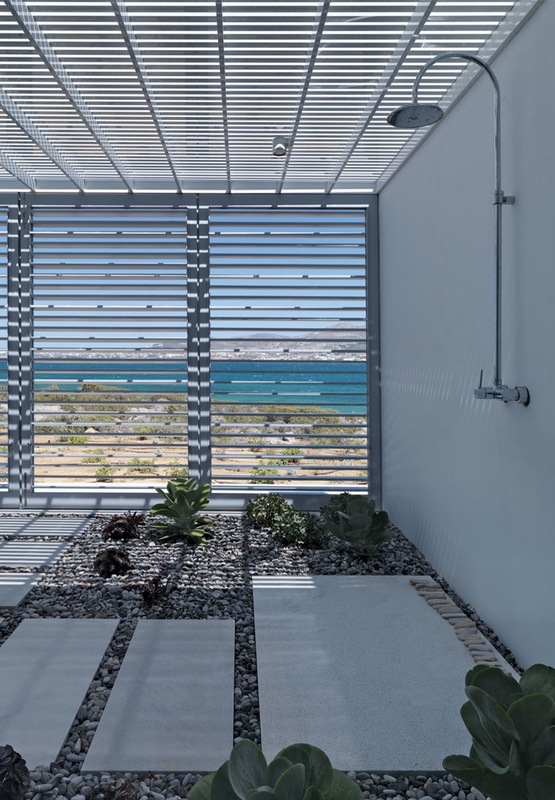 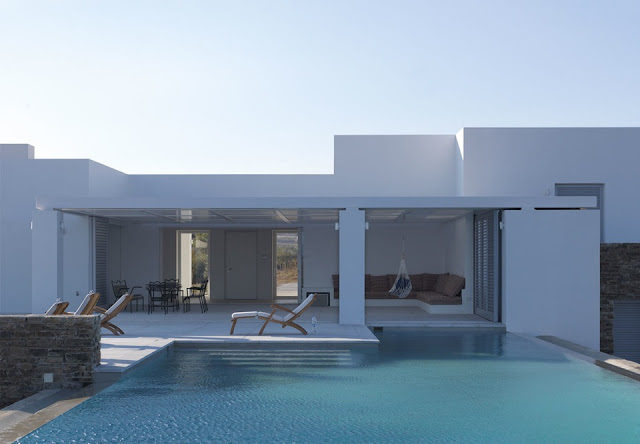 Designed by one of the most important greek architects, Nicos Valsamakis, this latest house in Antiparos is a masterpiece of simplicity. 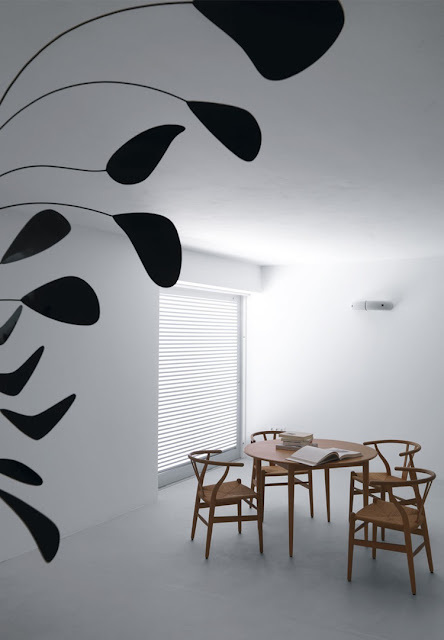 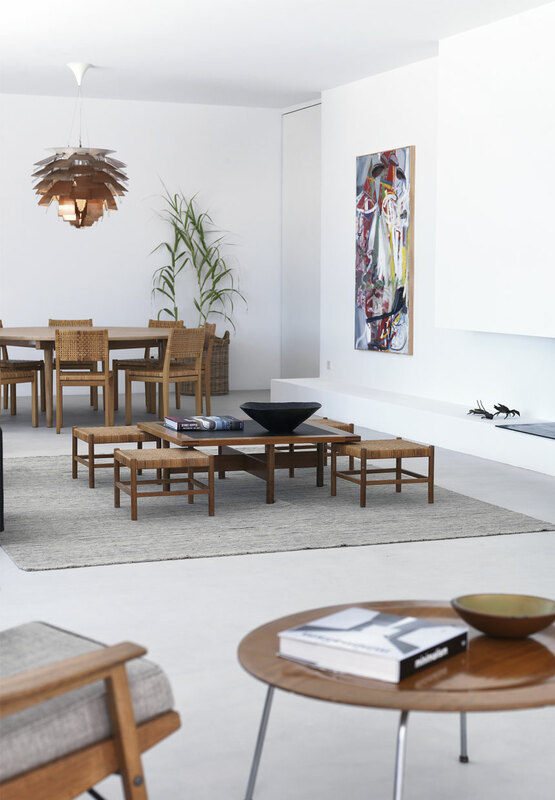 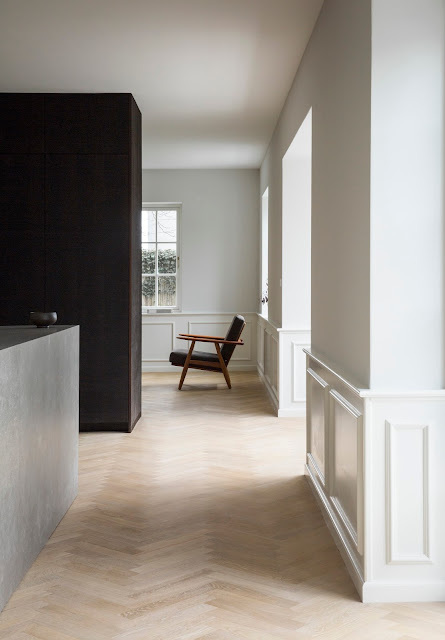 Mediterranean tradition is combined with a danish flair in the interiors, where a unique collection of classic Scandinavian pieces finds its perfect place in the all white, minimalist spaces. 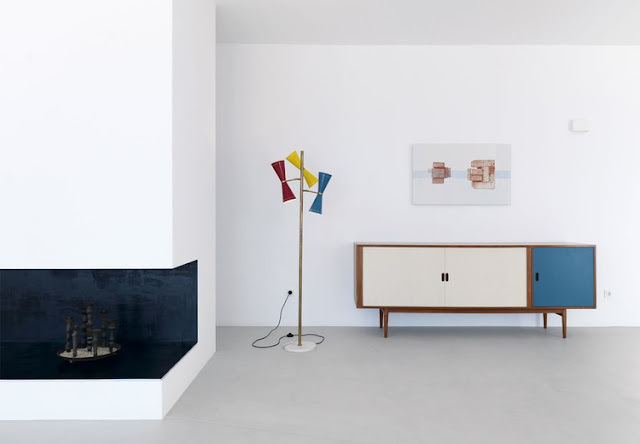 A tribute to the 1950s and 1960s classic furniture and design, the interior is enhanced with pieces from designers such as Hans J. Wegner, Poul Henningsen, Arne Vodder, Aino Aalto, Johnny Sørensen, Rud Thygesen, Mathieu Matégot and René-Jean Cailette. 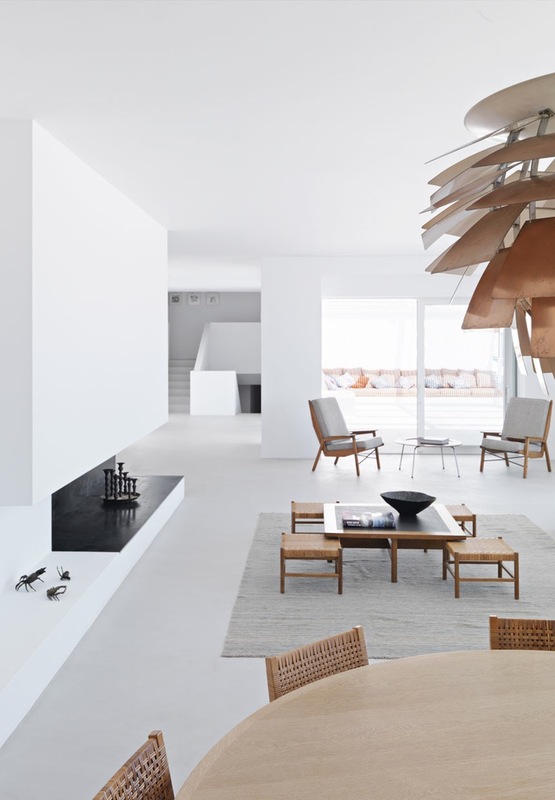 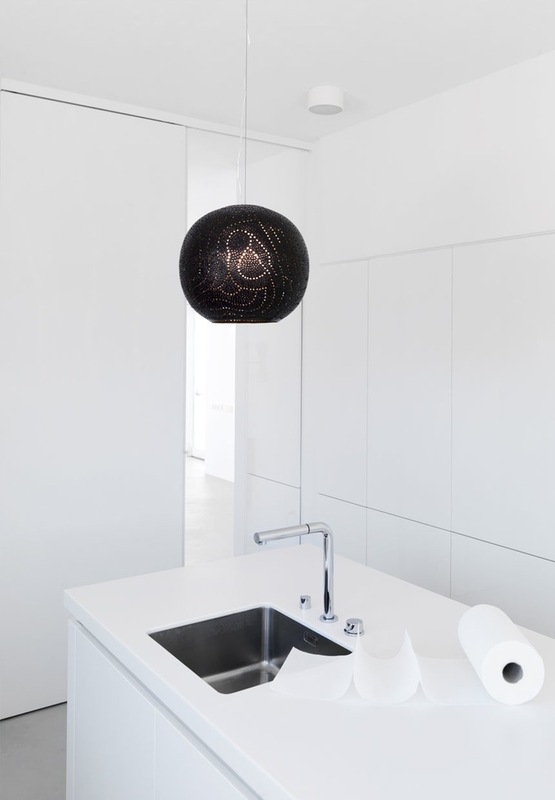 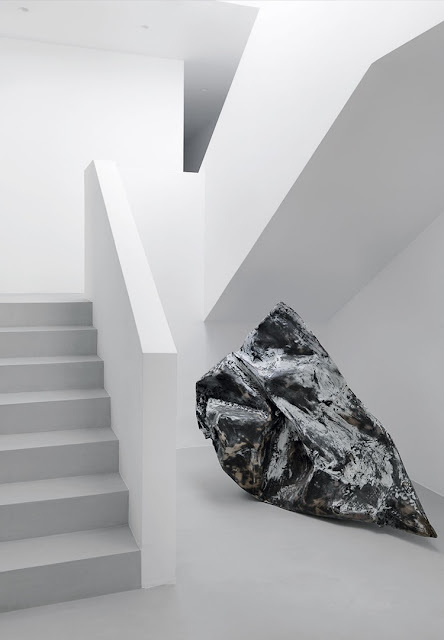 Pieces of contemporary art include a spectacular mobile by Alexander Calder over the dining area and a sculpture next to the staircase by Gabriel Hartley.